Arena Brisbane has the fastest Internet in any Brisbane hotel and it is all free for our guests who book direct. Our amazing speed is up to 100 x 40 MBps. 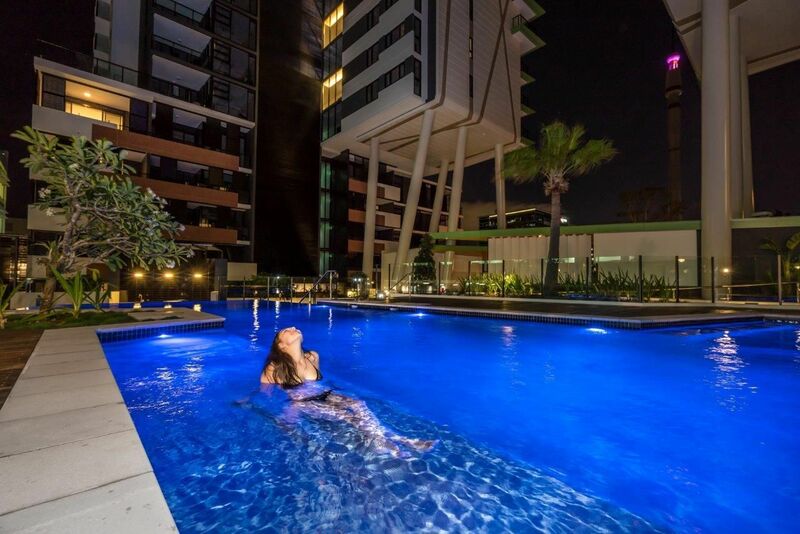 Book your Brisbane accommodation at Arena Apartments South Brisbane and take advantage of our central position and great accommodation specials.